Do you or your child have an undiagnosed vision disorder? The survey on the next page has been shown to help identify such conditions and will instantly tell you the likelihood that one is present. After the survey and by submitting your zip code below*, you will taken to a list of doctors in your area who may be able to help. *Zip Codes outside of North America may not work correctly. 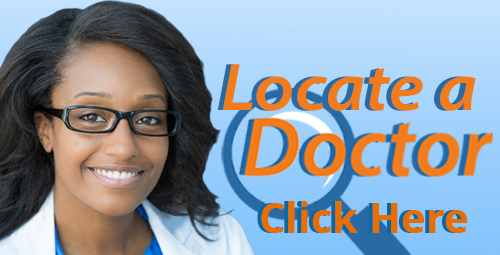 If you are located outside of North America, you will be able to search for doctors after your submission is scored.